Patients and their caregivers are experts when it comes to knowing the ins and outs of how celiac disease impacts their lives and the celiac-related issues that matter most to them. Because of this, researchers and advocacy organizations are interested in working with patients whose valuable insights can help shape the future of celiac disease treatment. The goal of the Patient Advocate Program is to teach you more about celiac disease and clinical research so that by the end of the online program, you are prepared to participate in research as an informed Patient Advocate. Make your voice heard in celiac disease research by registering today! Step 6: Receive Your Certificate! Sign up for the online program by filling out the form below. What is Patient-Centered Outcomes Research? Gluten Exposed: What Is It All About? Participate in Research Enroll in trials & studies for which we are currently recruiting. Clinical Trial Finder Explore celiac disease and gluten-related disorder trials at clinicaltrials.gov. iCureCeliac® Patient Registry Join the iCureCeliac® Patient Registry. 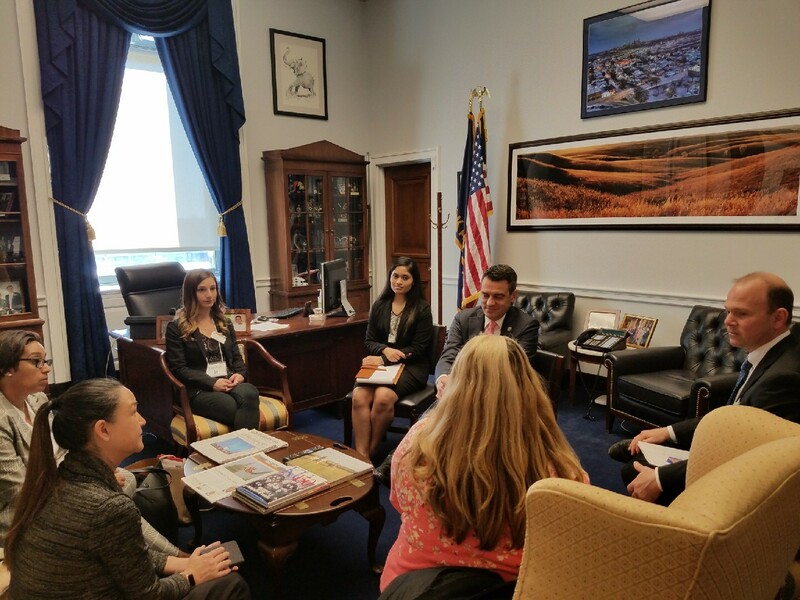 Share Your Story With Congress Urge your members of Congress to stand up for celiac disease. Advocacy News Read about the latest in advocacy news.